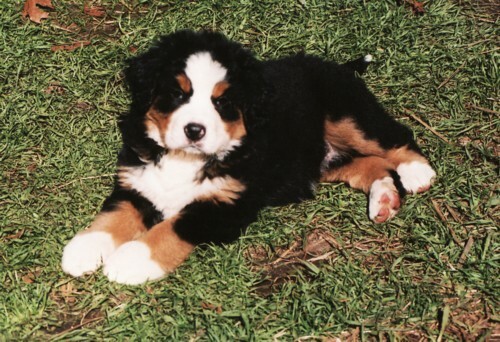 Above is pictured a 7 month old Bernese male puppy. What garden renovation? It wasn't me!! There are puppies that love toys, those that love to sneak off with items of clothing especially shoes!! Some are more playful, some are attentive and some just want to go with the flow and are lazy! 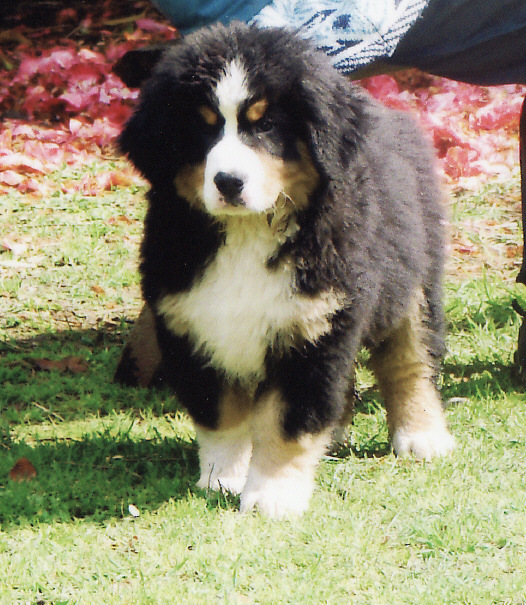 I can help you choose a suitable puppy for you by the temperament traits I observe while they are growing up. 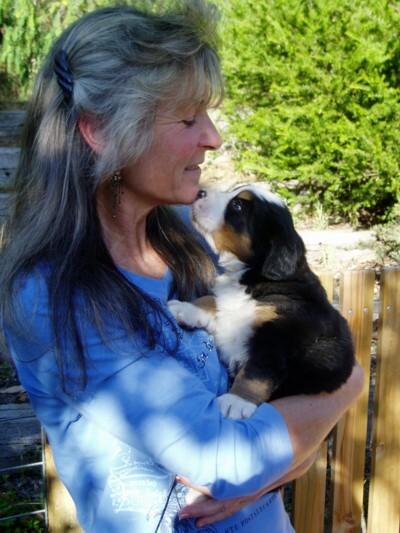 At Dharmansk all puppies are home raised and are given a variety of environments to explore to assist with adjustment to their new homes. They are fully vaccinated and wormed and health checked prior to making the transition to their new home. Each Dharmansk pet puppy will have Limited Registration and purchasers will be provided with this paperwork, an information booklet with a brief history of the the breed, grooming, feeding, training and housing requirements etc. A vaccination and worming certificate will be provided with information on the next step. 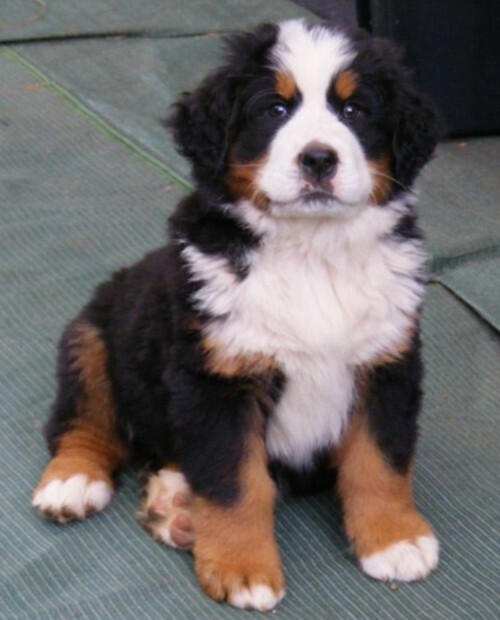 Your puppy will have been health checked before it leaves this establishment. 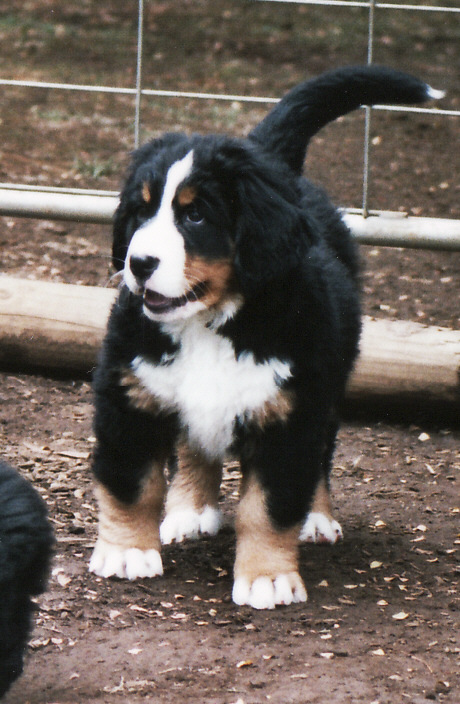 Puppies vary in price depending on whether they are for pets or for show and breeding. Please ask for this information when you visit. Once home with your new family member there is much to do and learn together. Enjoy this time !! Do as much together as you possibly can, not only to enhance your puppies social wellbeing, but so he learns how you most like to share your time together.